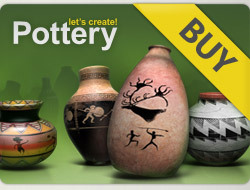 5 x 5 ⭐️ ⭐️ ⭐️ ⭐️ ⭐️, wonderful new pots! Thanks all friends for your love and support..
5* for all new beautiful creations. Happy weekend, Qayyum !!!! Nice gallery, 5-stars for each pot!